Discussion in 'Surfing' started by Squid, Jun 22, 2015. I ordered 10 bearings from this company, http://www.kumanosystem.com/ in Dana Point. Should be enough to do two fins with two few extra for screw ups. The owner said that retro fitting fins with his system is very easy. I'll report back once I get them installed. I have QFR's on all my fins. The only way to go! Looks like a good solution. How much did the bearings cost? and some fins with the screw in the back that I'd wish were the other way around. Definitely keep us posted on how this works. 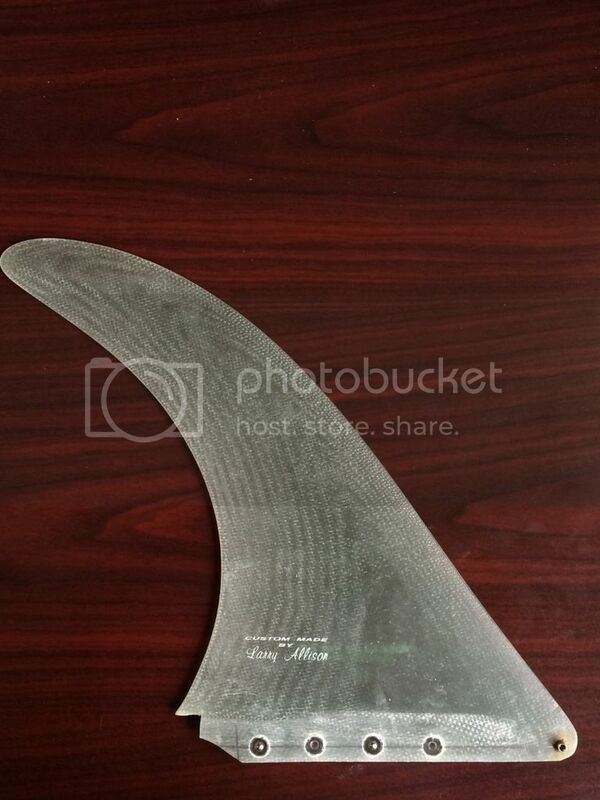 Will make all fins with broken tabs usable again. Might have to check out the greenlight supply thing too. $2 per bearing plus $6 shipping. 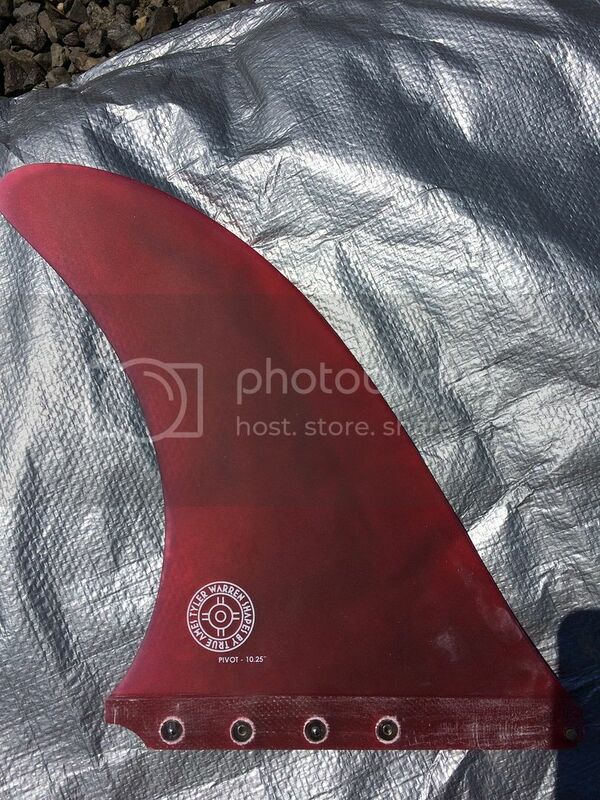 For a 10" fin you can get by with 3, so it's roughly $6 per fin to retro. The instructions he gave me call for drilling a very specific sized hole and then using a vise to push the bearings into place. No glue or resin is needed. Easy and cheap enough to give them a try. Just did the retro to the fin today. The whole process took no more than 20mns. First, I had to mark off a line 5/16" from the bottom of the fin and then spaced 4 marks 1 1/4" apart along that line. Using a drill press, I drilled four 25/64" holes on the marks. I placed the bearings in the holes in an alternating pattern then used a vise to press them fully into the hole. No glue or resin needed. Sawed off the tab and I was done. Fin fits perfectly into the box with absolutely no wobble or movement. The bearings themselves are a small stainless ball bearing with a stainless spring in a plastic casing. It takes a decent hit to get the fin to release so I have no concerns about the fin popping out unexpectedly during a session. I will be curious to see how they hold up as I can foresee water getting trapped in the bearing but at $2 a piece, even if I have to change them every couple of years I am not too concerned. One more. Took less than 10mns this time.